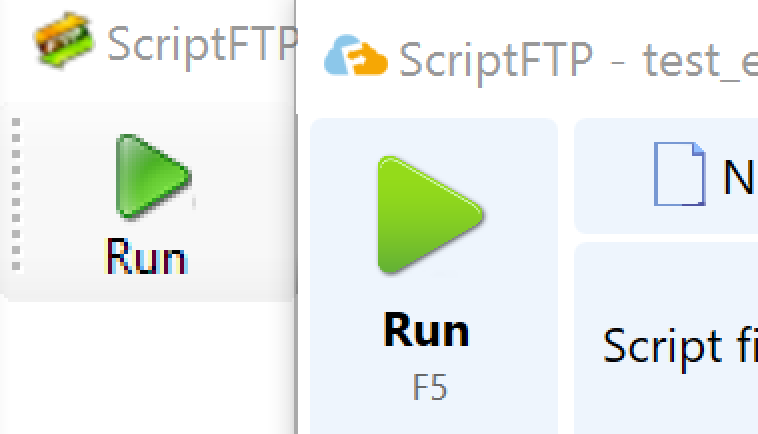 It has been a long time since the last time the ScriptFTP web site has changed its looks. Except for minor updates in the Examples and Documentation section. We have finally made the conversion of all of its contents to a brand new server and a completely redesigned look. The changes? Most of them related to the new stardards for web site development. You know, responsiveness for firendly mobile view, bigger elements for high dpi displays and so on. Now let’s focus on the next release of the program.